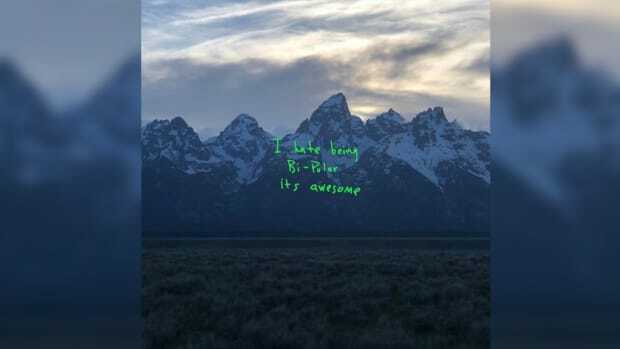 Kanye West’s eighth solo studio album, ye, starts off strong. The first 30 seconds of an arpeggiated vocoder, holy hums, and chords are nothing short of heavenly, and the first few words Kanye speaks are visceral to the point of being triggering. Suffice to say, it’s rather bold to open an album with your suicidal ideations and to have it sound so angelic. The dissonance of “I Thought About Killing You” is harrowing yet familiar, playing like the opening monologue of an epic tragedy where the id demands the floor. 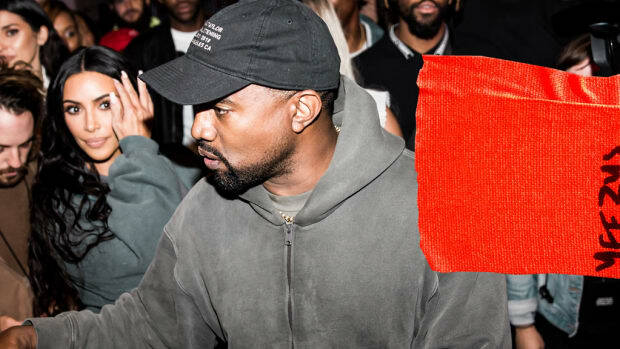 However intentionally or unintentionally Freudian, ye inspires a grip of altogether exciting questions: will this album be Kanye’s way of addressing the romanticization of mental illness in pop culture? His way of extending an olive branch to betrayed and weary fans? His way of working through his own demons? His way of combating stigma? ye is too erratic to answer questions, too devoid of distance, immediate self-awareness, and perspective. Even so, there’s a weight to the chaos that immediately calls to me, and I feel a sudden impetus to relate as someone constantly seeking a tangible anchor for the sum of her nervous breakdowns. Many years ago, on a hotline call, I described these lows as having my sanity chunked and stewed before my eyes—aromatic and grotesque. This is ye’s sonic palette. 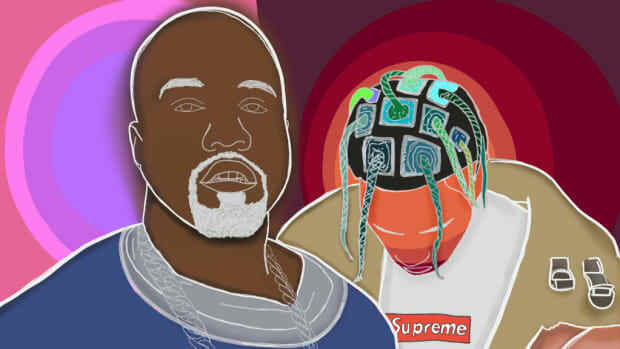 ye exists for Kanye and subsequently as a point of connection for groups of people who are maligned within and outside of their respective communities. To consume the album both through the filter of my impulses and the supposed greater good, there is much to do in terms of reconciliation. Running through the album, we come across dangerous and damaging rhetoric regarding #MeToo, the tired trope of men not respecting women until they have daughters, the sexualization of daughters, the way branding is privileged over everything, and so on. In many ways, then, we can conclude that emotionally, ye floats on a bed of its internal and external flaws. As an album, ye is woefully uneven at best and wholly incomplete in truth. 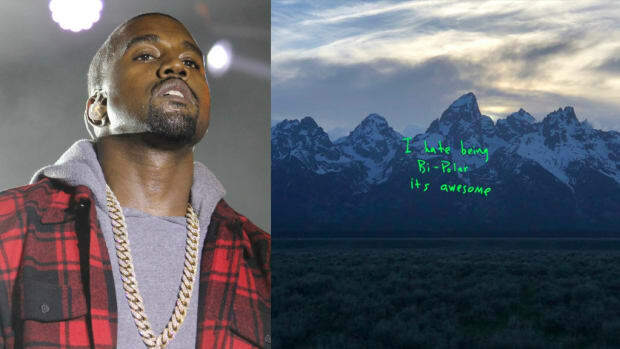 Yet, the disjointed nebulous of ye transposes the work into a more meaningful frame, that is, the album plays as a series of coping mechanisms—from the cover to the lyrics, to the crumbling structure—and within the glaring technical flaws of this record, Kanye West manages to deliver an unexpectedly sophisticated communal space for those suffering from mental illness. Consider his cover and the potential uproar that would have ensued were the words “I hate being Bi-Polar its awesome” printed on an Urban Outfitters tee. We would have decried the shirt as tactless and a blatant commodification of mental illness. Yet, within the frame of an album cover—where music privileges the sharing and developing of mutual understanding—by someone diagnosed with a mental illness, Kanye is employing the tried and true tactic of coping through self-deprecation. To be Othered in any sense is to laugh loudly and hysterically, sometimes to the point of tears and always to the point of catharsis. Humor is defense, and humor is community. There is a reason why memes about depression and anxiety go viral time and time again, and while mental illness itself is not a joke, there is nothing less empowering than a silent, somber room. Kanye West knows this. The ye cover is not a joke or a meme in the traditional sense—it is a cultural sleight of hand. Kanye West is not delivering an album, he is manipulating and defining space for people who feel Othered and are laughing off their oppression, their stigma, their struggles, and the like. 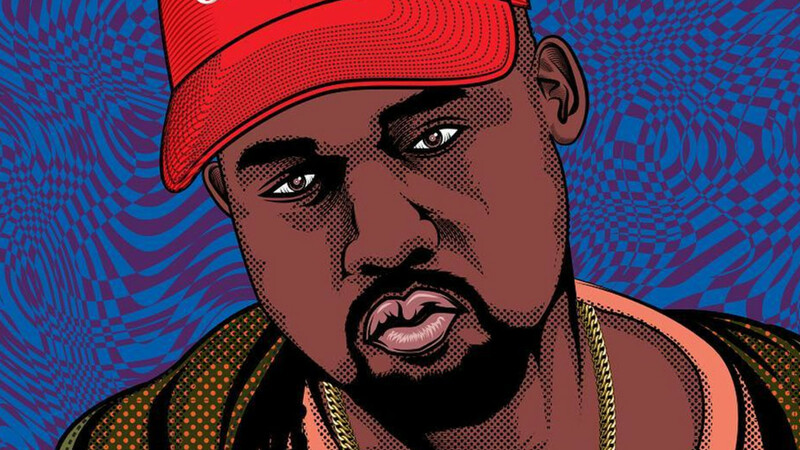 In this new ye space, we come to understand the erratic nature of the record as well-tread territory for those who have grown accustomed to life on the edge. ye is not beholden to traditional song structure because mental illness is implicitly inconsiderate. Thus, in every instance ye succeeds at creating space, it necessarily must fail as an album. Technically, the transitions on this record are too jarring, even beyond the truism of labeling Kanye West a “genius” and calling it an avant-garde day. On “Yikes,” even Kanye himself sounds startled, as if he is dipping in and out of an all too brief lucidity to see the chaos unfolding outside of his locus of control. These are the ugly and unresolved features of mental illness getting their country into the mainstream. 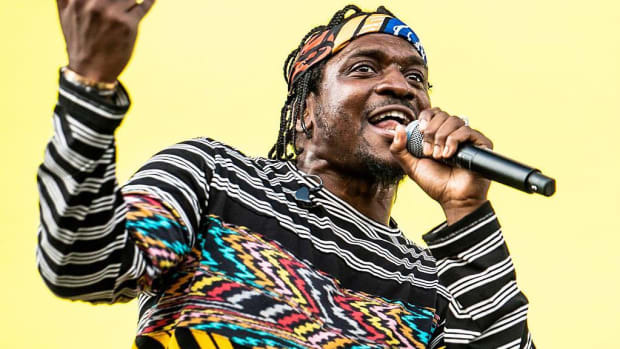 Guest accompaniment by Kid Cudi, 070 Shake, Valee, and more provide a nagging counterforce. In some ways, these guests could be the antagonists of the album, these bodies existing outside of the ye space, a reminder of the necessity of the space itself. The layers are wanton in their assembly, but they are there. Pressing play on ye summons an awareness of influence and impact—someone needed this album. And yet, to say absolutely all of these moments of meaning are intentional would be disingenuous. 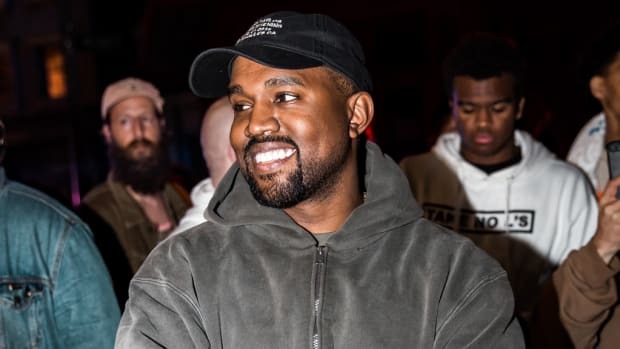 ye demands much of the listener not because it is a challenging record, but because Kanye West may not be in a position to fully expose intent into his music. The album is rewarding and moving and evocative and equal parts empowering and frustrating, in too many ways, in spite of itself and in spite of Kanye West. For all the good a listener stands to extract from this record, none of this absolves Kanye West’s actions and misuse of his platform. To argue that artists should not be seen as role models is moot when we consider that Kanye’s persona is one of God-status. He clamors for this platform, and as such, when it is used to spout antiquated, White Supremacist ideology, we cannot label him as anything other than irresponsible. While ye stands as an album capable of creating space and validation for the listener, it is also a moniker of how irresponsible Kanye West the artist and icon has become. He is a man open about his suffering, and while that suffering is an explanation, it will never be an absolution. If it must, ye will make you feel heard, but the world built around the album may make you feel heavy. Perhaps this cataclysmic dissonance serves as a reminder that celebrity and humanity were never meant to coexist. Kanye West is merely the site of splintering. ye is merely the plaque beside the attraction. On ye, Kanye West is creating space and dealing in coping mechanisms, and perhaps he is also asking for space in his own, self-aggrandized Kanye West way. The listeners who need to take from this space will and should, but then we are left with a heavier question: in the ye space, who will necessarily give back to Kanye? With no clear resolution, we can finally appraise ye as a cry for help that sticks, because we are all crying for help. 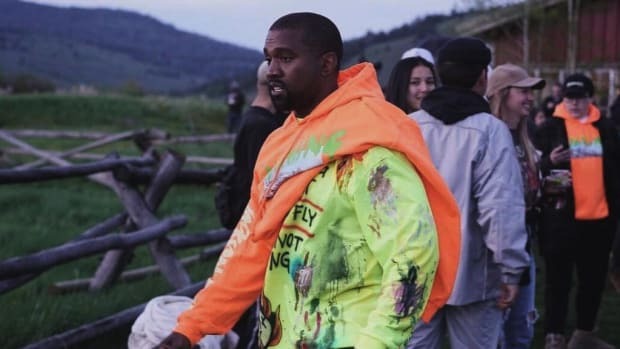 Early projections have ‘ye’ moving 175-190k total units. 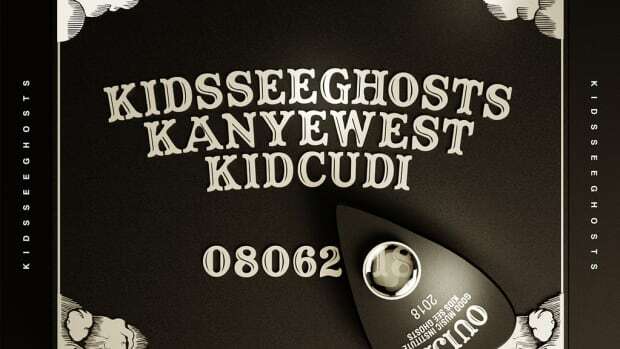 'ye' was far from the first time Kanye put himself under immense pressure to finish an album.